Fans of cinema have a real treat in store this summer. 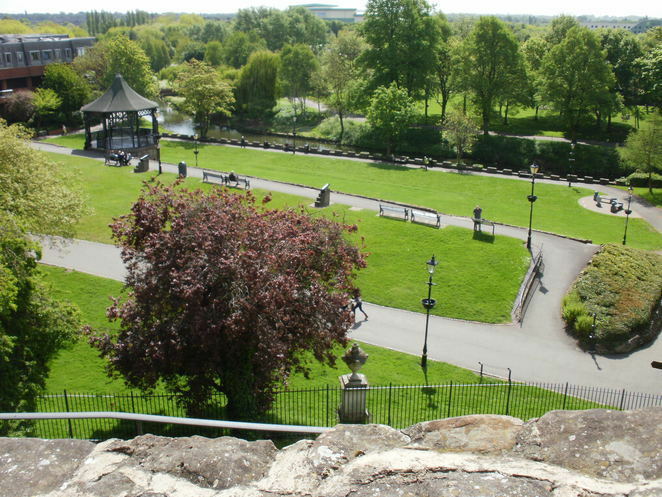 Not only do they get to watch a movie outdoors in the picturesque setting of Tamworth Castle Grounds in Staffordshire, but they are also being given the opportunity to choose which films they get to watch. 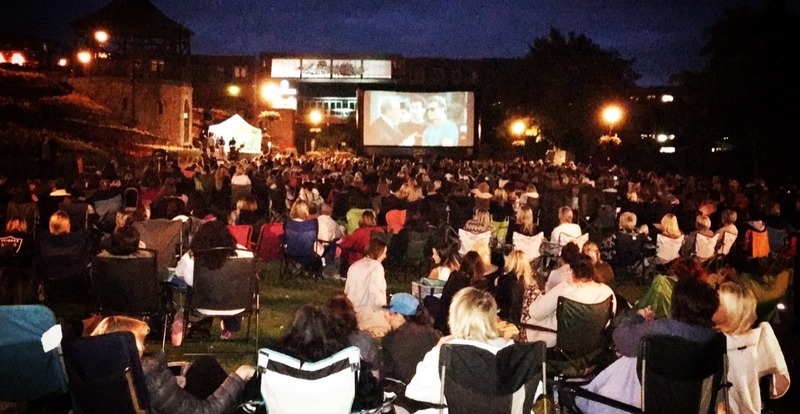 The opportunity is being provided by the return of the popular Tamworth Outdoor Cinema for 2017, which follows a hugely successful sell-out event, also held in the Castle Grounds, last year. 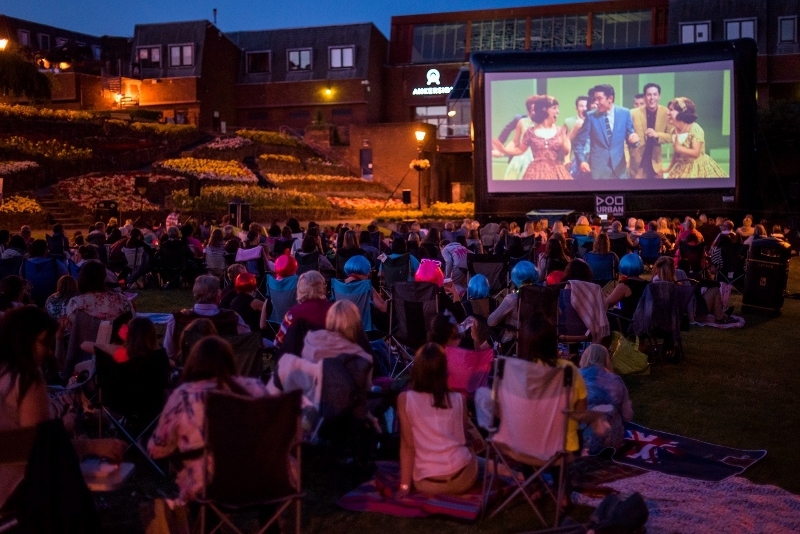 Last summer's Outdoor Cinema sold out within a week of the tickets going on sale, with a total of 1,300 people flocking to the outdoor screenings of Dirty Dancing and The Lost Boys which formed the double bill over the course of the evening and night. 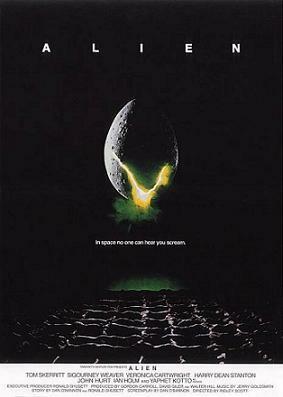 This summer's Outdoor Cinema is taking place on Saturday 5 August and will again include one movie starting at 9pm, followed by the second cinema instalment at midnight. 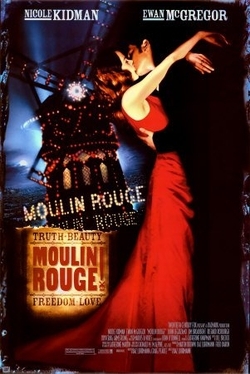 And movie fans are being given the opportunity to choose which two films they get to see with a shortlist of approved films being put to a public vote. The earlier film will be in the 'family friendly' category while the midnight movie will be very much from the horror genre. The Outdoor Cinema and audience poll is being organised by Tamworth Borough Council's Arts and Events team as part of the 2017 programme of events. Votes can be cast via the Tamworth Arts and Events Facebook page or online through the Tamworth Arts and Events website. Voting details will also be sent via email to subscribers of Tamworth Arts and Events news. Polls are open now and votes can be cast until February 28. 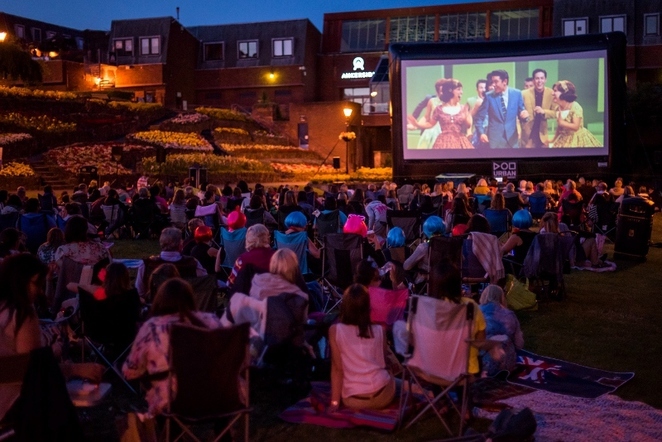 Councillor Joy Goodall, Tamworth Borough Council's Cabinet member for Environment and Culture, said: "This will be the fifth year for the Outdoor Cinema and it's just growing in popularity all the time. Although it has enjoyed sell-out crowds before, last year's event sold out within just a week of going on sale and part of that may have been due to letting audiences decide what they wanted to see. People really welcomed the opportunity to get involved in the decision-making process, so we've decided to open it out to public vote again. Tickets will be on sale soon after the results are in, so I'd encourage anyone who'd like to attend to keep an eye out for details – there were lots of disappointed people who missed out last year."